Ready to build your dream home? 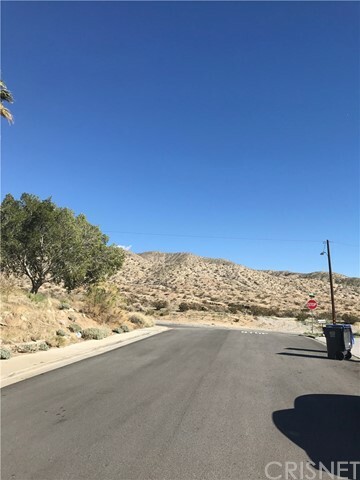 Highly desirable, residential lot in established Desert Hot Springs neighborhood. 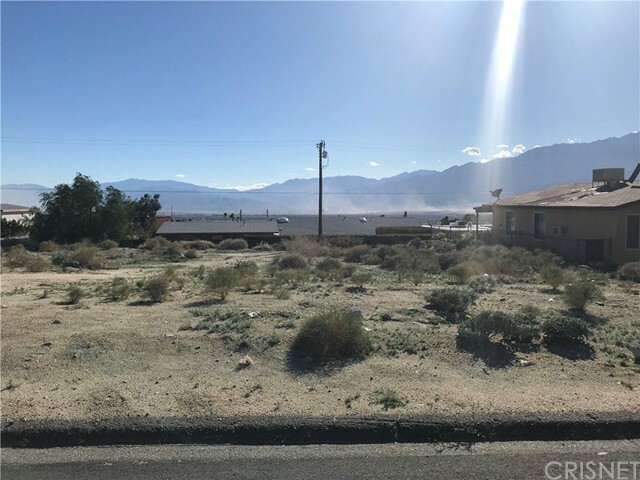 Lot is elevated featuring a panoramic view of Mt San Jacinto and the Coachella Valley. Electrical, sewer and water available at lot. 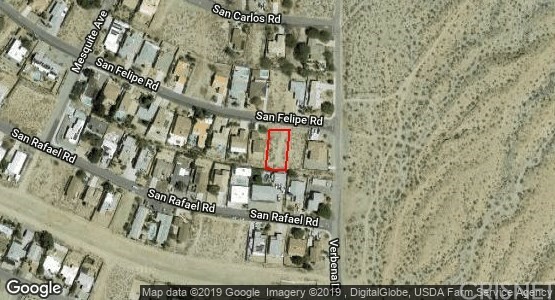 Adjacent lot (APN 639-124-012) is also available. Price to sell! LOT ZONED R-L - SEE SUPPLEMENTS FOR CITY OF DHS ZONING AND PLANNING INFORMATION.